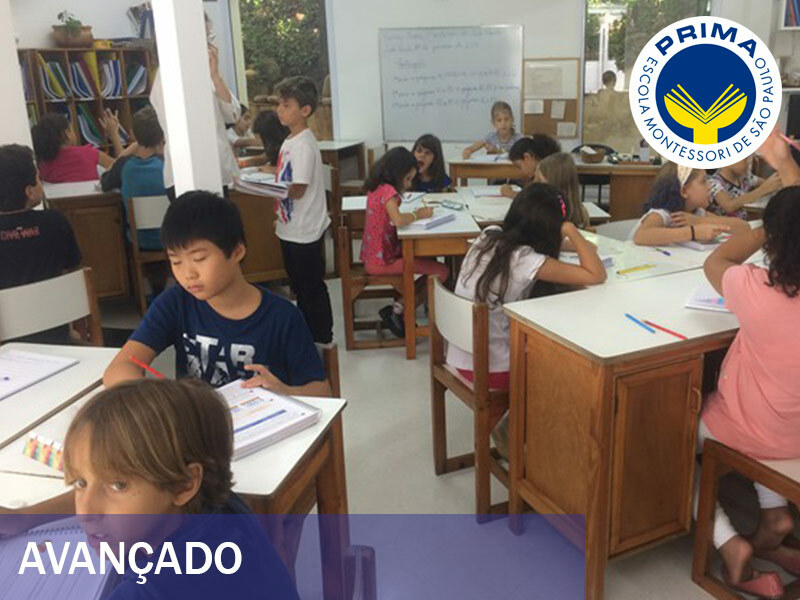 Welcome to PRIMA - Montessori School of São Paulo. 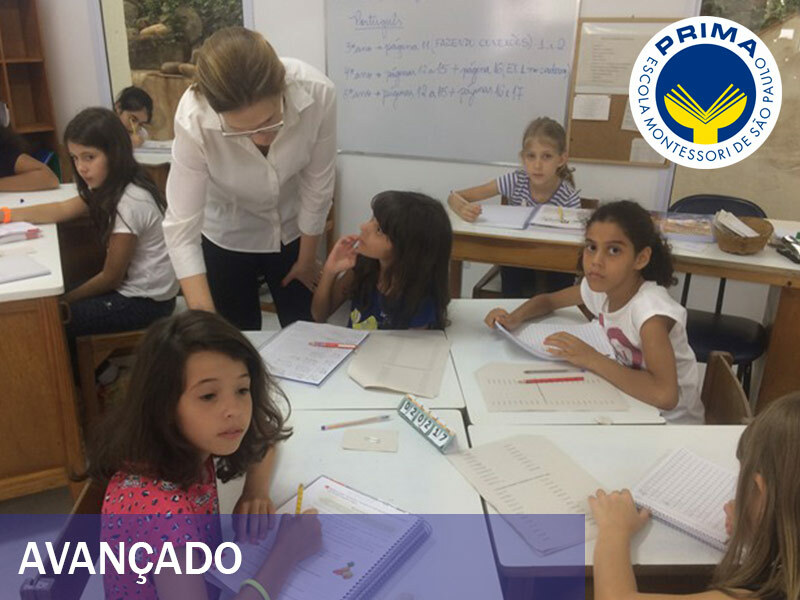 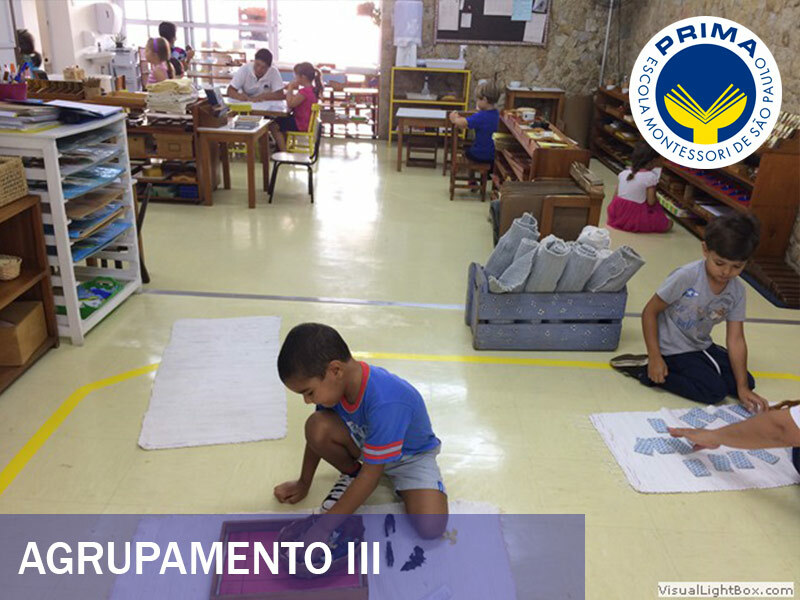 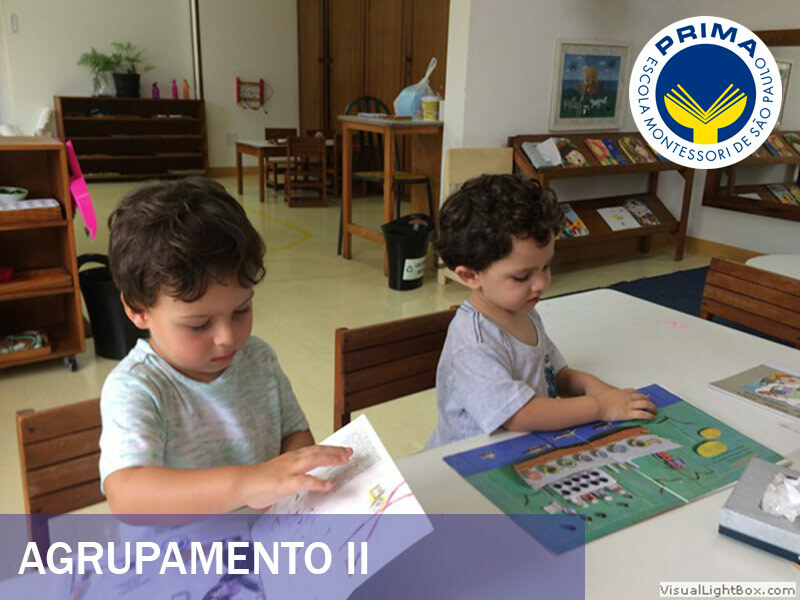 For more than 35 years, PRIMA Montessori School of São Paulo has contributed to the formation of successful individuals. 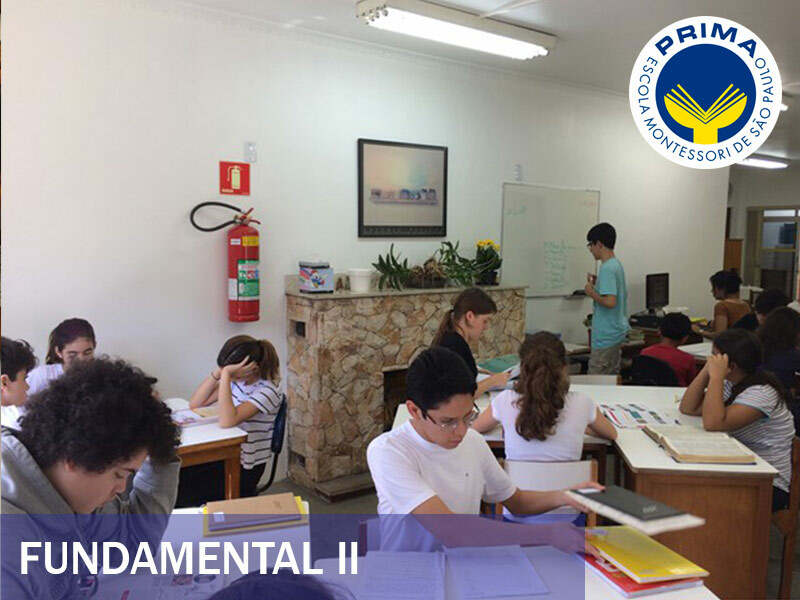 They are children and young people who learn through a methodology of proven efficiency, which forms a solid character. 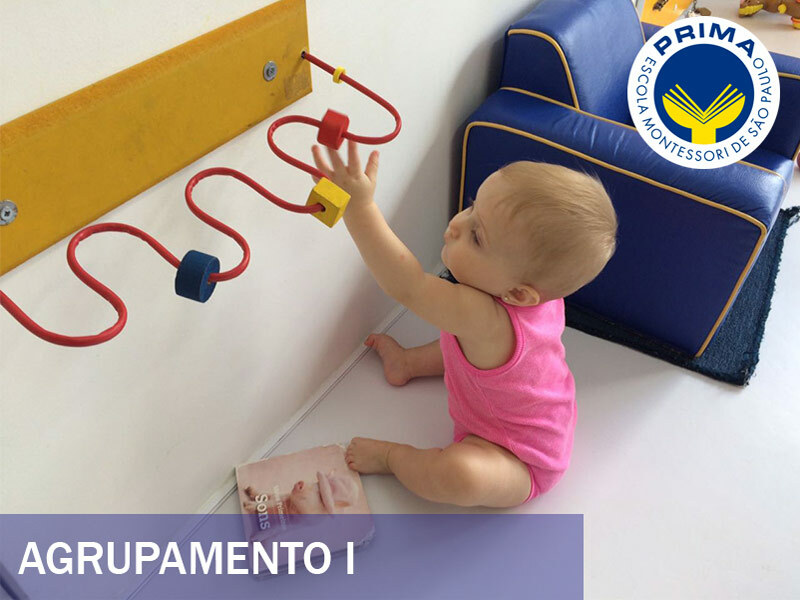 And that is increasingly important in the competitive world in which we live. 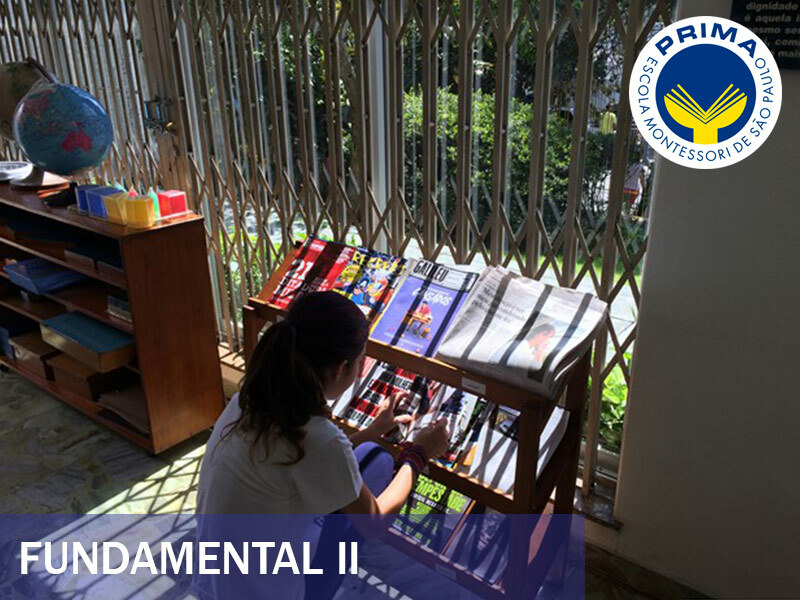 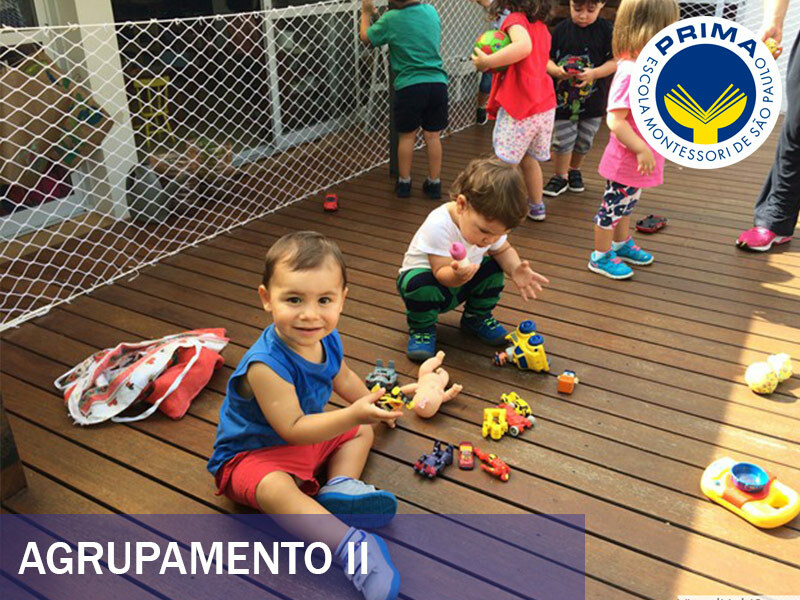 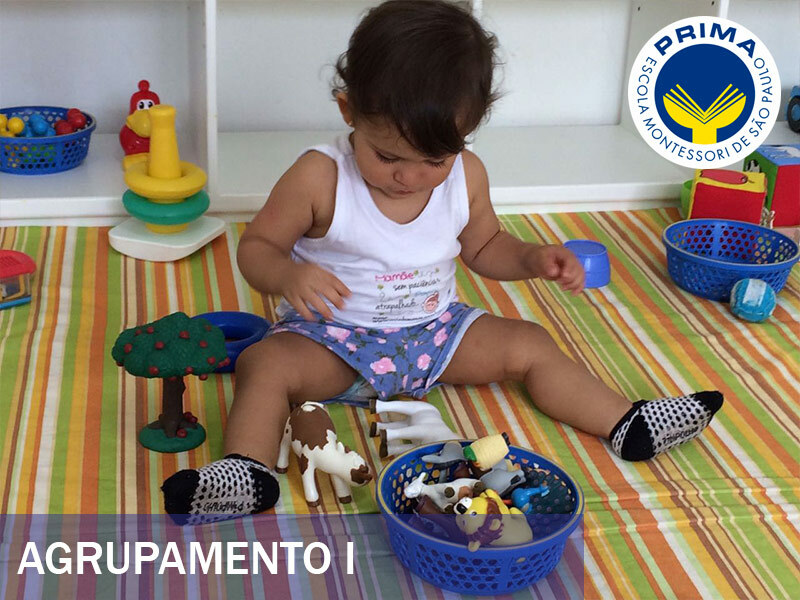 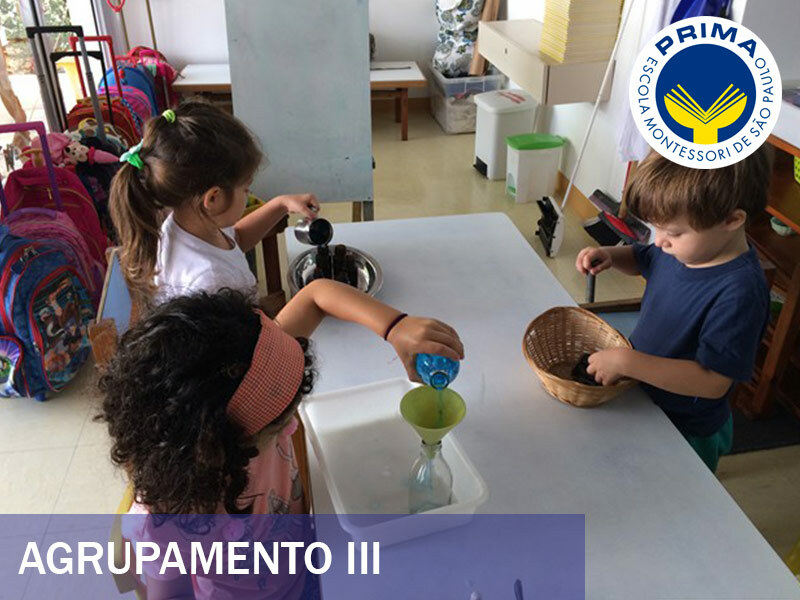 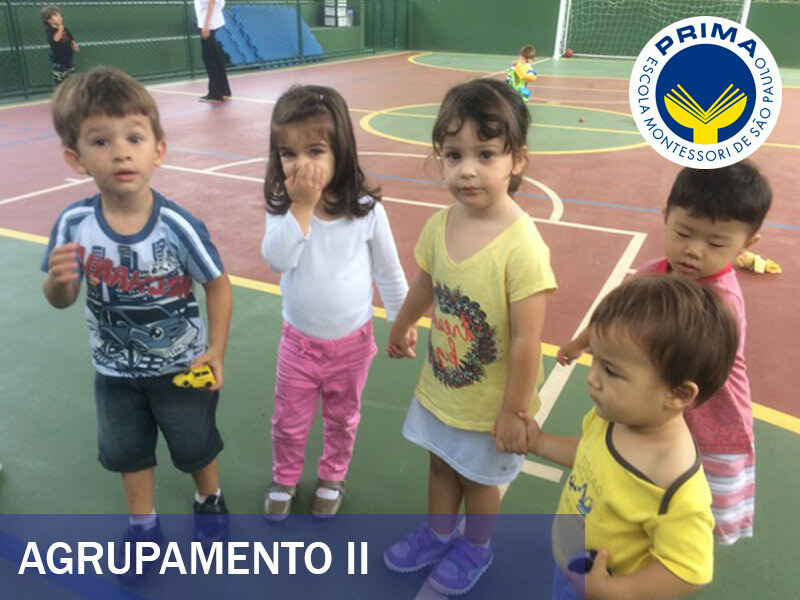 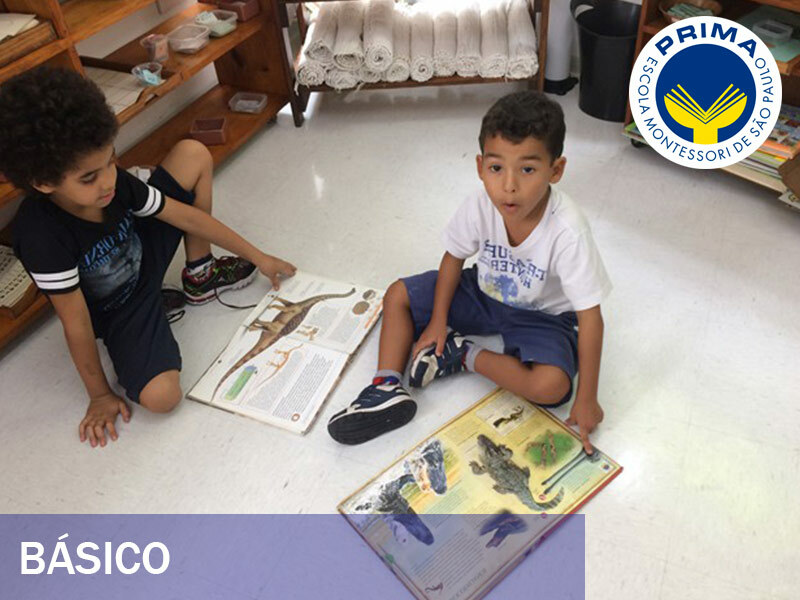 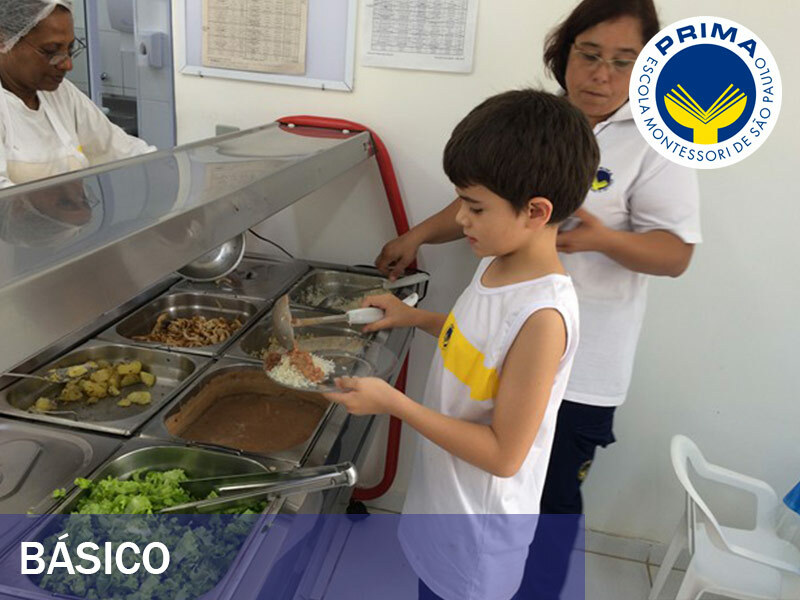 The great differential of PRIMA - Montessori School of São Paulo is to emphasize academic issues, social relations and to develop the learning capacity of the human being, which today, more than ever, has to be in constant development. 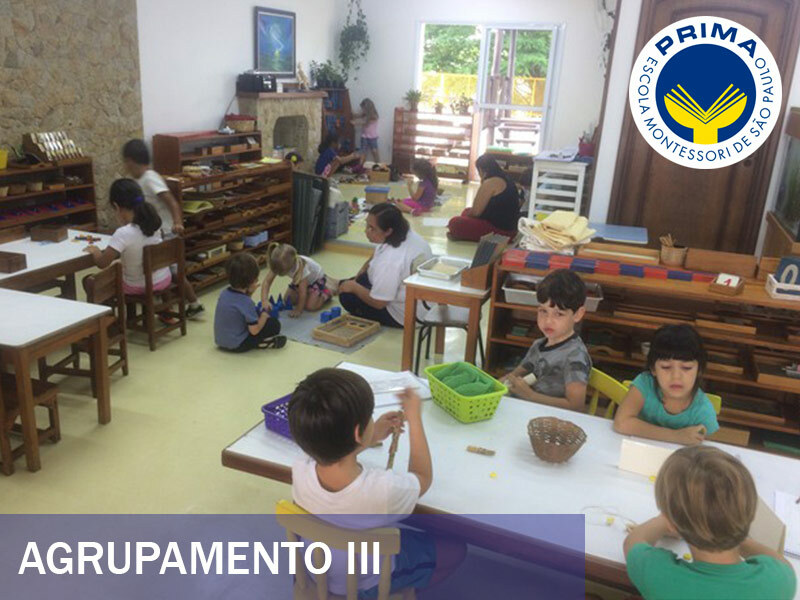 On our site you will have more information about the Montessori philosophy, you will know our structure and everything we offer for the success of your children.